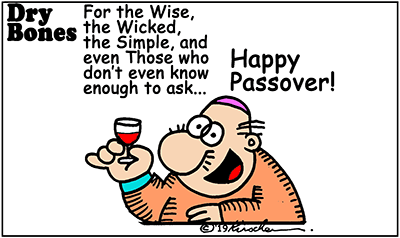 Wishing us all a happy Passover. 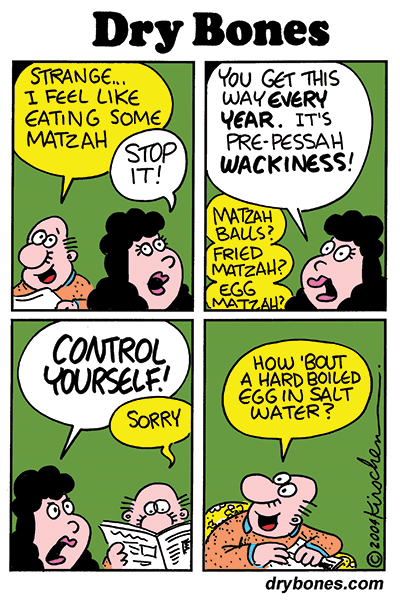 We, the LSW and I, will be hosting a Seder this year but it's being prepared by the rest of the family. I'll be connected to my oxygen machine and the LSW will, hopefully, have some respite from her crippling lower back pain. 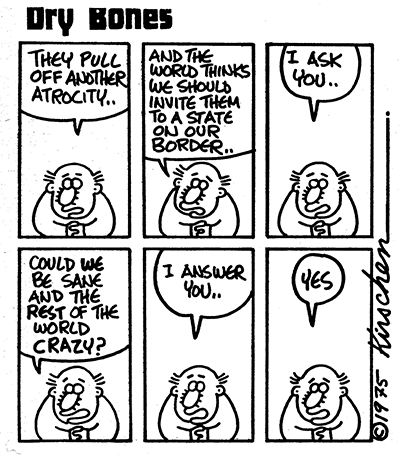 We will be thinking of all of you and wishing you all a happy Passover. 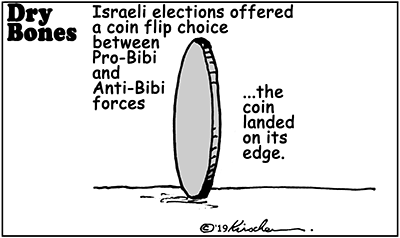 With the election over we now get to see traditional Israeli coalition horse trading in which the minority parties get to beat up and blackmail the big parties. I'm getting tired of being sick!! Enough already! I'm still on an oxygen feed with tubes in my nose, still fighting pneumonia. 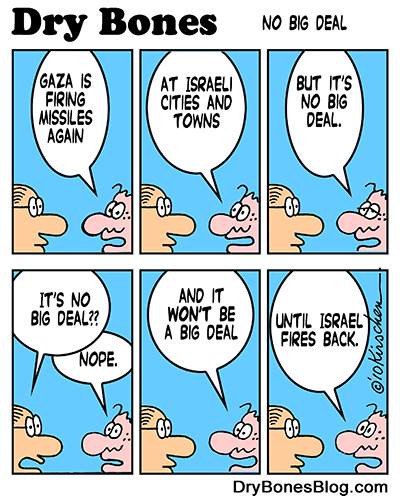 Hamas Rockets From Gaza Hit Israel ...again!! 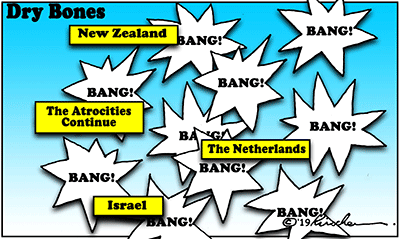 The #missile #rocket #stabbing #bombing #attacks continue around the world!